I am so happy that finally have a chance to post and share another new article! 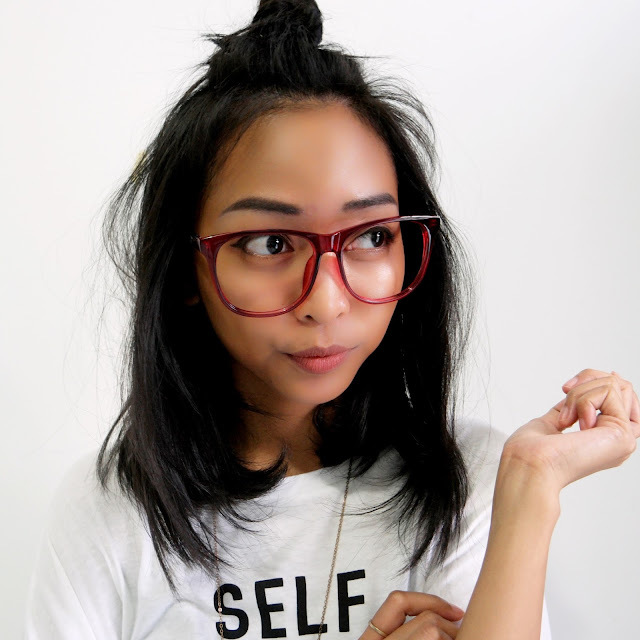 Today's topic is beauty related and yes, it's about new makeups! Excited! So, I believe that most of the girls around the world really concern about their brows appearance and I am one of them. 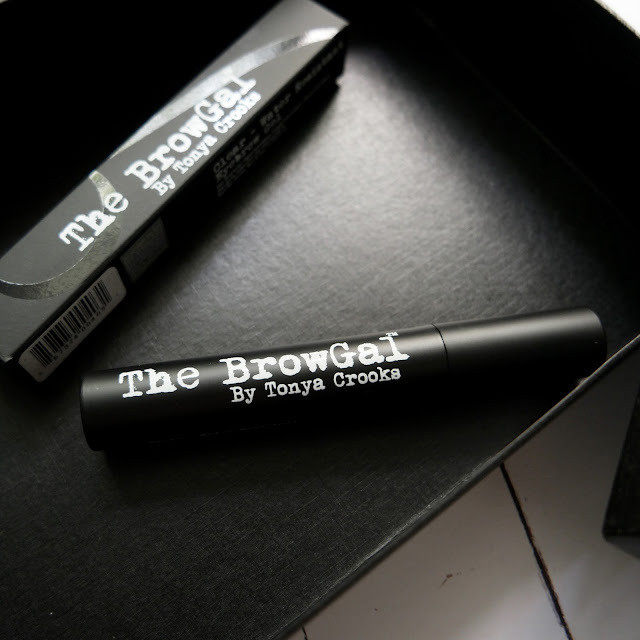 That's why I am so happy that I got a chance to try some lovely brow products from the brand The BrowGal by Tonya Crooks. Please let me tell you a little bit about the brand. The BrowGal, offers premier eyebrow shaping and makeup tools that provide a VIP experience for every gal’s brows. Designed with innovation in every step by celebrity eyebrow and makeup artist Tonya Crooks, this distinctive line gives customers the chance to discover their natural brow shape and hone the look at home through customization and education. She believes that eyebrows are like snowflakes – beautiful, delicate and totally unique. Tonya’s individualized cosmetic approach and extensive background in fine arts led her to create a revolutionary technique for creating, correcting and shaping the best brows for each person’s unique facial structure with every item in her collection. Developed after more than a decade of testing and refinement, the superior quality and patented blend of key ingredients behind each thoughtfully designed product in The BrowGal arsenal makes them a must-have for any makeup bag. Each aspect of the line, from the specially sourced leads to sharpening-caps and water-resistant fillers, has been specifically formulated for beautiful eyebrows with every stroke for a look that is truly customized to your face. 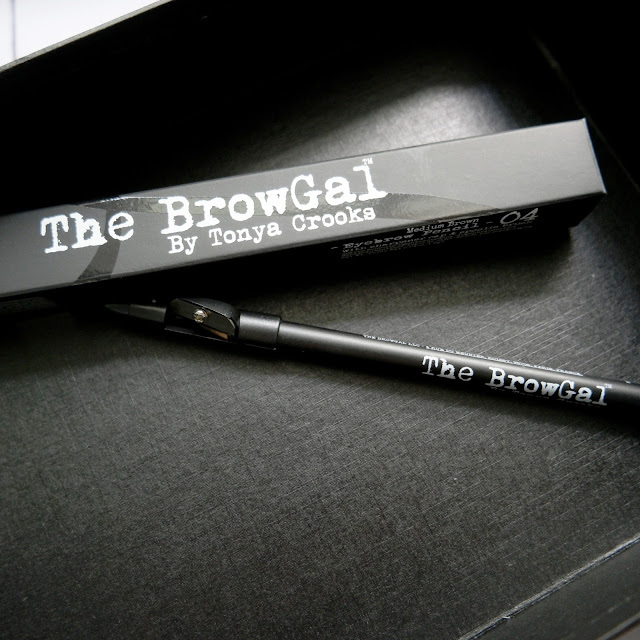 Customers will not only receive an item that is easy-to-use (and easy-to-love,) but also a complete understanding of optimal brow maintenance through exclusive access to beauty tutorials taught directly by Tonya and The BrowGal team. So, I have a chance to try some of their products, a brow pencil and I got mine in the shade medium brown, a clear brow gel and a dual ended highlighter pencil shade no.1. 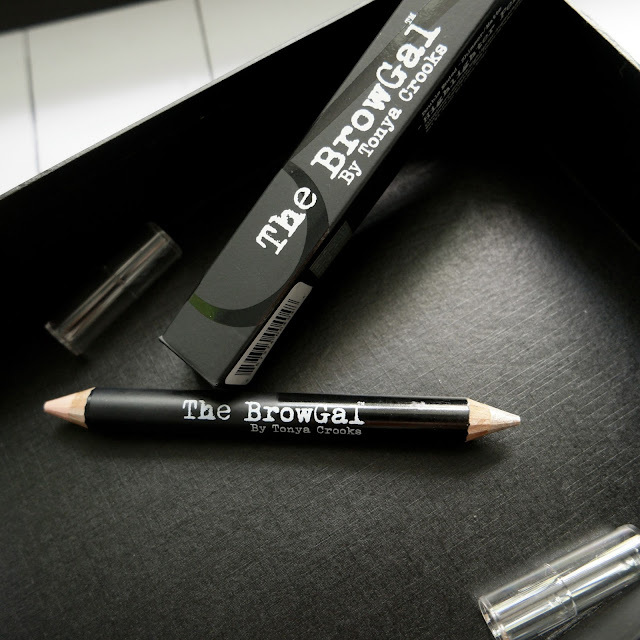 The BrowGal Skinny Eyebrow Pencils are comprised of six unique custom-blended shades to perfectly match a wide variety of hair colours and emulate the look of real hair. In fact, these versatile tones easily allow anyone to find the perfect match for their hair color. No more creamy product that goes on to thick and unnaturally, but instead blendable pencils to easily define and shape the brow. Built to last, the innovative pencils are early call-time, rock tour and movie set tested and are sweat and water resistant. 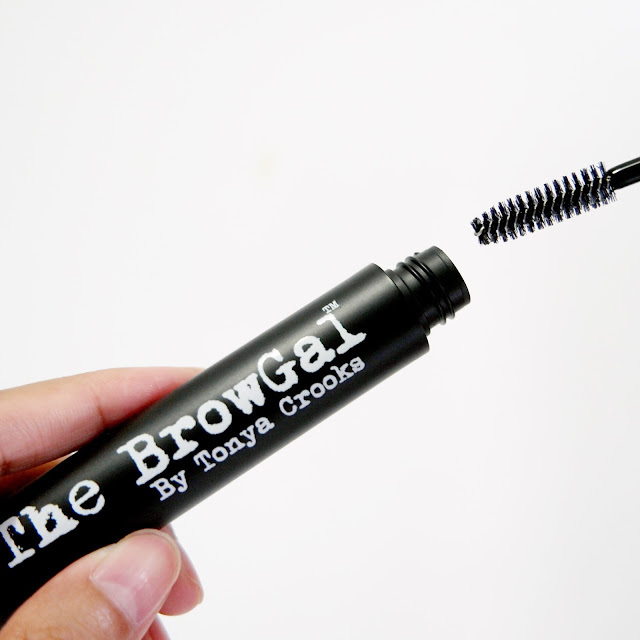 The BrowGal brow gel will hold the shape of your brow perfectly and with staying power. It works with pencils and powders to seal and protect kickass brows for everyone too cool to fuss and too busy to reapply. Feel free to go swimming, zumba and any other activities without the worry of your brows coming unhinged. 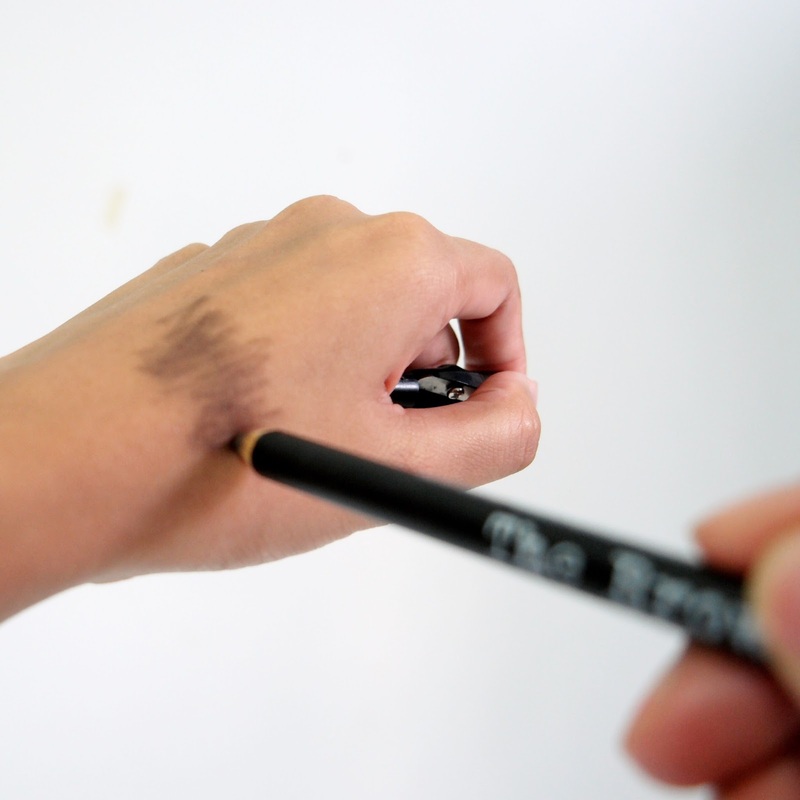 Double-duty made especially for brows, but insanely usable elsewhere too. The shimmer end accents your perfect BrowGal shape, while it also provides a gorgeous glowing highlight to all areas of the face. The matte end covers hair re-growth in between tweezing, accents brow shape and conceals facial imperfections anywhere. Both sides offer a soft, workable formula that spreads easily and doesn’t quit even when you feel like you need to. I really like this product, it is a must have! 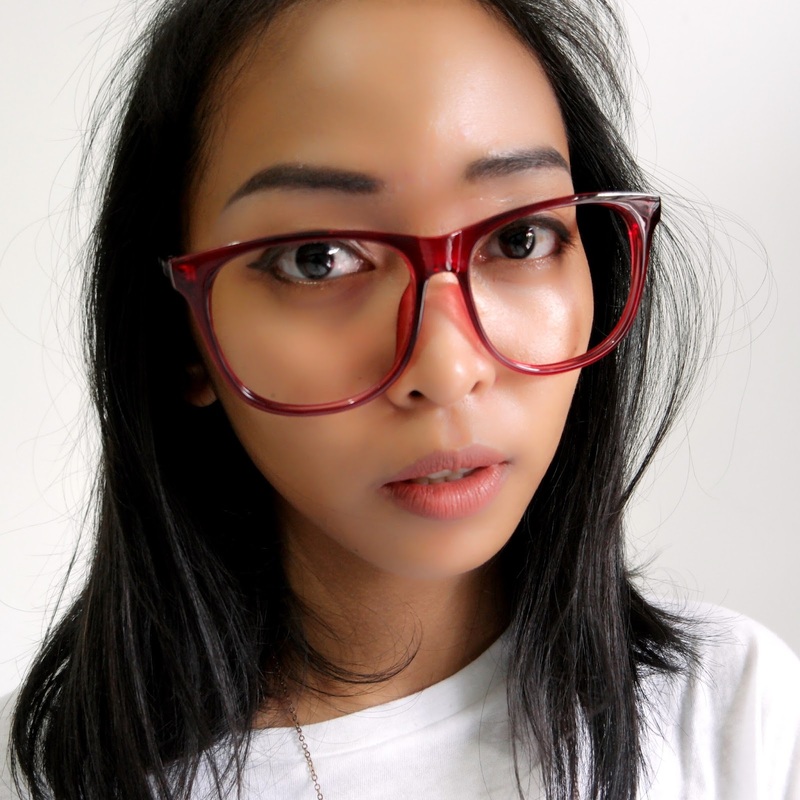 You can easily get these The BrowGal products at Sephora.co.id and get free delivery for minimum purchase above Rp. 200.000! Happy shopping and have a good day! Zaful is a one-stop online shop for today’s most daring, exciting and edgy fashion apparel. Their affordable collections are all about redefining trends, design excellence and exceptional quality to satisfy the needs of every aspiring fashion lovers. The original idea is to share the latest news and fashion trends on women’s clothing with fashion-forward, free-thinking girls, and they offer the fast fashion worldwide. Zaful was established with a clear vision: to provide the very latest in compelling designs for the fashionably hip along with providing exceptional value, quality, and superb customer service. They offer a select choice of clothing, shoes, accessories and more to deck out your wardrobe with style. Their exciting brands consist of emerging new designers and their discerning buyers have a keen eye for the best look anywhere so you can always find a style to call your own. Fashion is more than simply style: it also represents their aspirations, which is why their designs are as unique and individual as you... and me! It is just a simple playsuit but the fabric is extremely comfortable and I really like the simplicity. 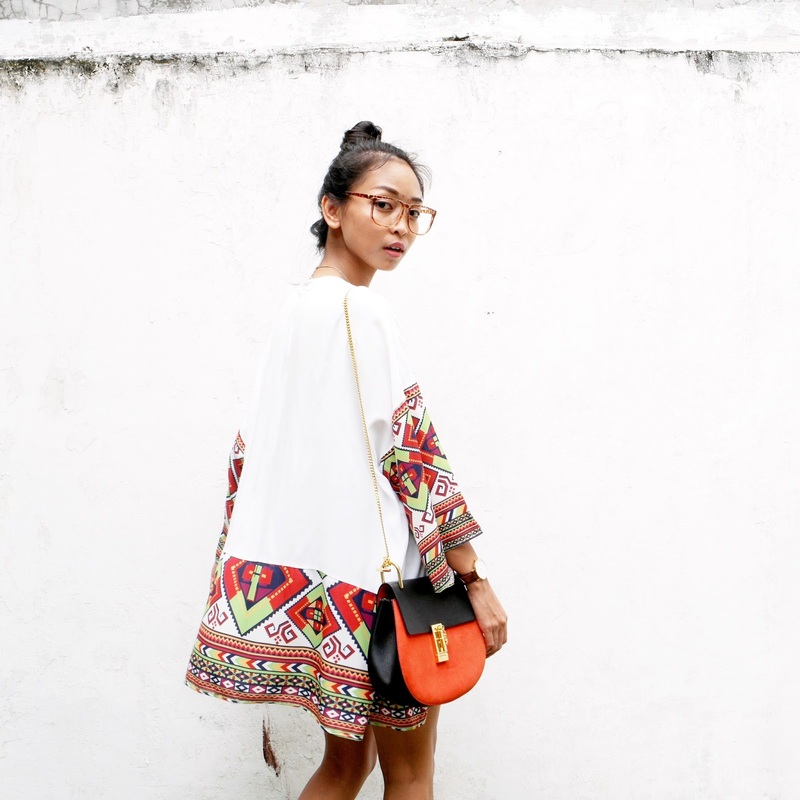 I like the colour combination and the print. So, yes, I am still wearing knitted top in the summer time, but it is sleeveless and I am wearing a lace bralette underneath so, not a problem! These products are lovely, comfy and high quality but they're surprisingly affordable. No need to spend too much money to look good and stylish when you shop at Zaful.